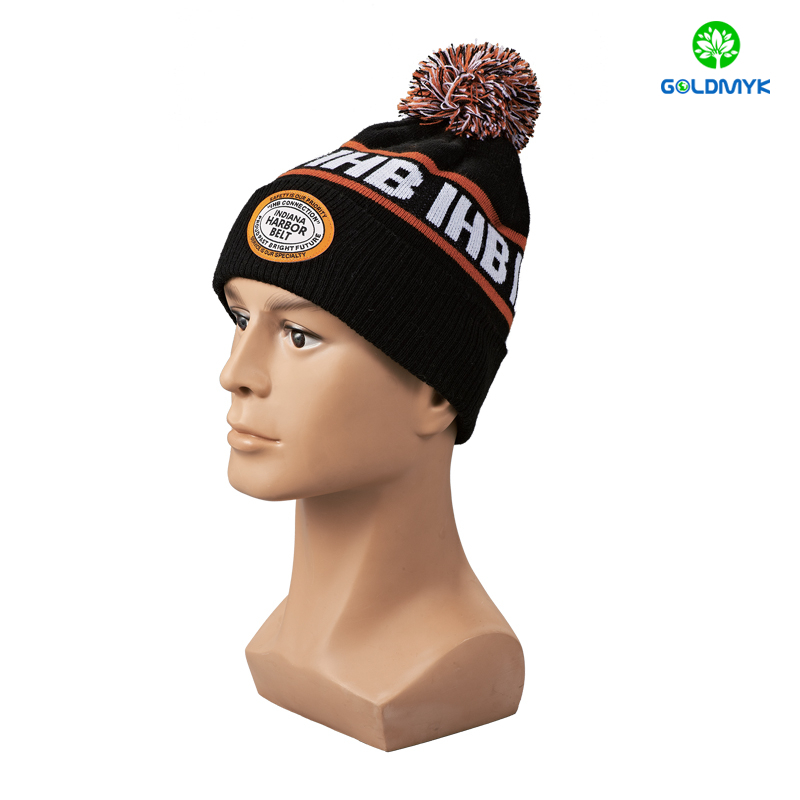 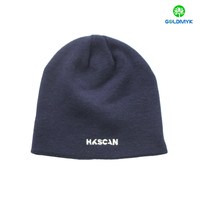 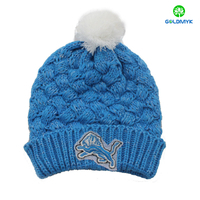 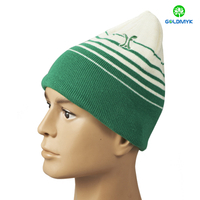 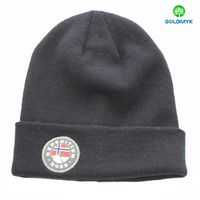 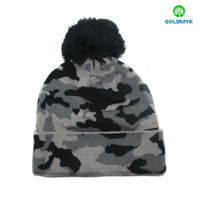 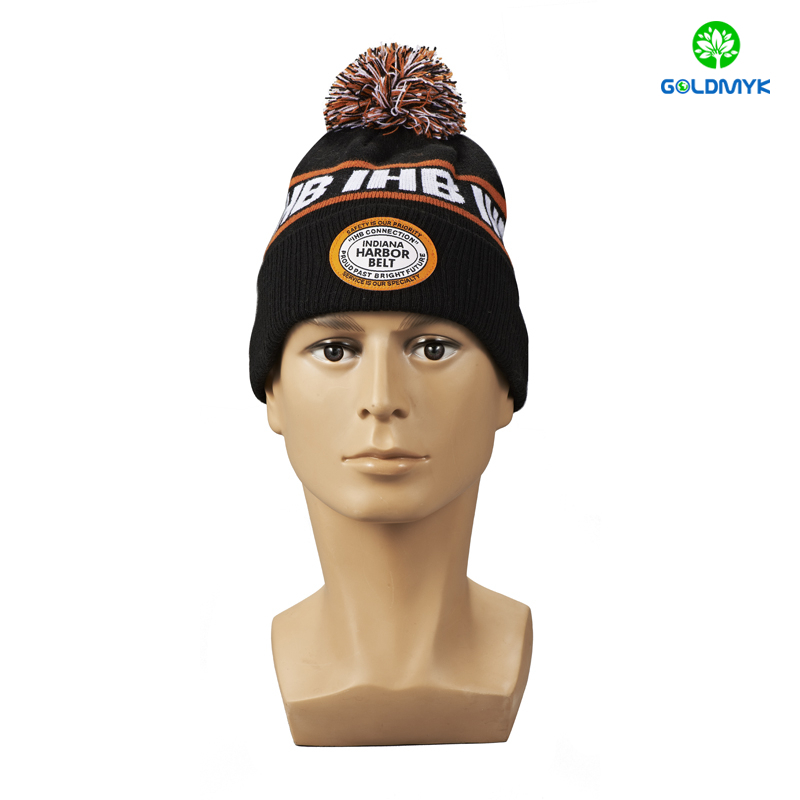 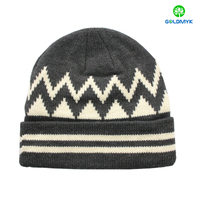 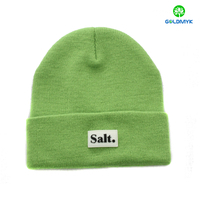 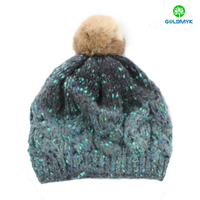 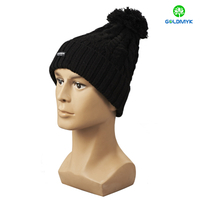 Black intasia pattern and patch embroidery Beanie hat with pom pom from China manufacturer - Qingdao Goldmyk Industrial Co., Ltd.
100% acrylic knitted beanie hat, intasia knitted pattern, patch embroidery on cuff, colorful pompom on top. 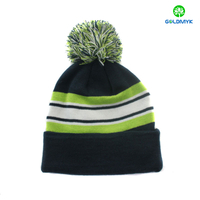 100% Acrylic, Other material according to buyer's demand such as cotton, Polyester, Acrylic etc. 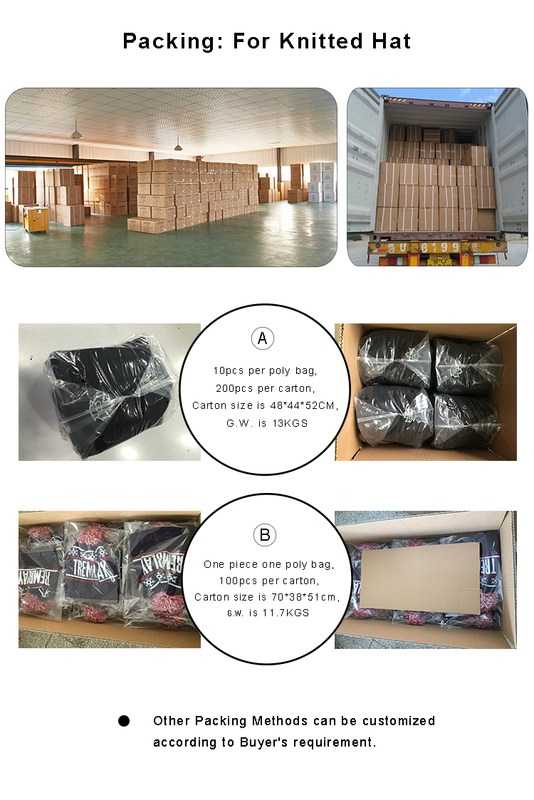 You can send an inquiry or call us at +86 532 8562 7088 and ask for a PDF version of our catalog or download online.